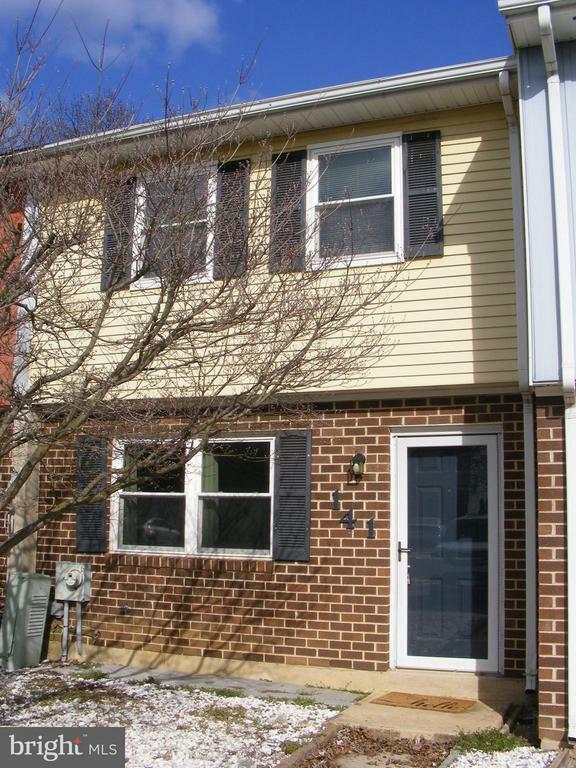 Fresh townhouse has new paint and new flooring, just needs a new owner! Appliances included: Range, Refrigerator, Dishwasher, Clothes Washer, Clothes Dryer. No basement stairs to worry about--Laundry is on the main level in a separate room! Nice screened room overlooks the fenced rear yard. Built-in storage room also in the back. HURRY BEFORE THIS AREA BECOMES INELIGIBLE FOR USDA FINANCING! !